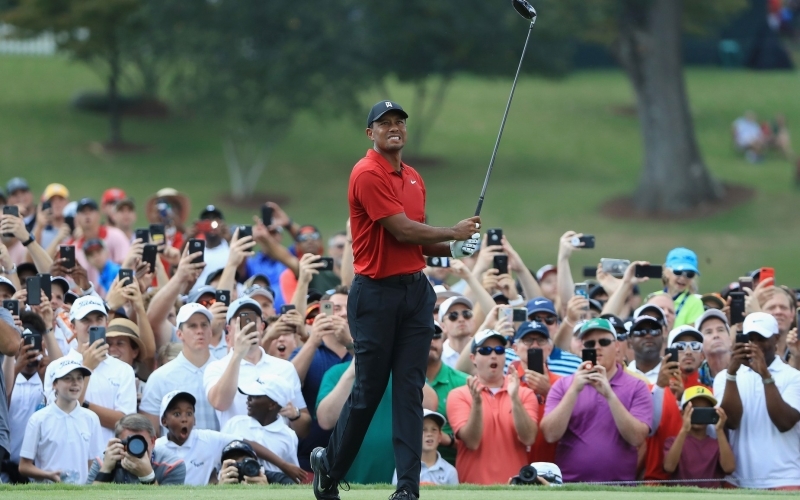 Experts break down Tiger Woods’ post-injury swing. Footnote: Check out the kid bottom left in the photo. One of the few to actually be ‘in the moment’ at East Lake. Memories of a lifetime.